To understand abstract art all one needs is an open mind and a big imagination. 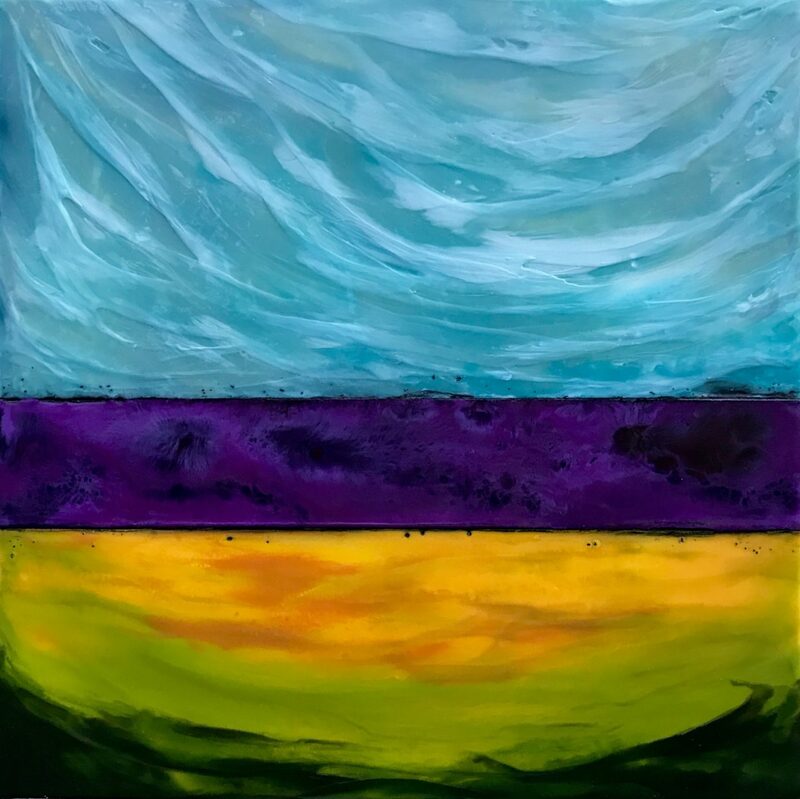 Abstract art is open to interpretation; it doesn’t jump out and say “THIS is what I’m about!” It requires an inquiring mind, inviting viewers to enter the painting and see where it takes the viewer. Abstract art gives one the freedom to explore the painting and assign meaning with no right or wrong answer. Abstract art is not “about nothing.” At its core it is about form, color, line, texture, pattern, composition and process. Abstract art is an exploration of these formal qualities but meaning is derived from how these formal qualities are used to create a visual, emotional or cerebral experience. Picasso said, “Everyone wants to understand art. Why not try to understand the song of a bird? People who try to explain pictures are usually barking up the wrong tree.” An abstract painting can’t be explained adequately in words because its impact is personal and speaks to nonverbal parts of our existence. Rather than trying to figure out what the painting looks like, abstract art allows the viewer to be taken in by the painting. Take the time to see what emotions or memories emerge. Just relax and see where it leads. 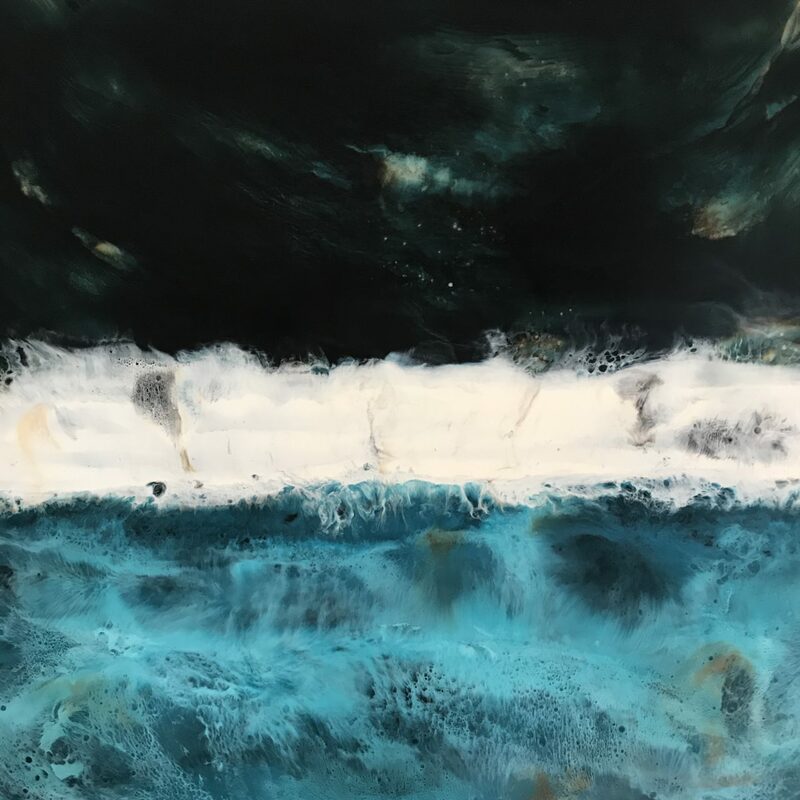 Tamera Abaté’s abstract encaustic paintings can be seen at the Winthrop Gallery.